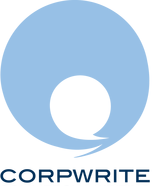 Principals Chris Walker (MBA, BA) and Anthony O'Brien (MA, BA) launched Corpwrite Australia in 2008. 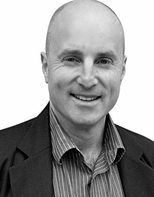 Chris tragically passed away in March 2016, leaving Anthony, a respected, established, corporate communication professional with more than 20 years’ experience in journalism, content creation, public affairs and media relations to carry on his sizeable legacy, along with other Corpwrite team members in Australia and the United States. Australian born and bred, now New York-based, freelance writer and editor Vanessa Mickan (MA, BA) joined the team as an editorial and marketing consultant in 2013. 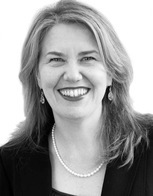 She brings a wealth of writing experience and expertise to Corpwrite, as well as providing invaluable assistance to Australian organisations operating in the US, or US businesses expanding into Australia. Amy Raymond joined Corpwrite in 2014 as our consultant creative director. She has an extensive background in graphic design, layout and advertising, including 10 years with Saatchi & Saatchi as senior art director. In 2015 Luke Maddison and Jeremy Plint joined the team as Corpwrite Strategy. 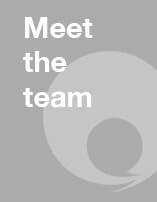 Between them they offer a wealth of experience in marketing and strategy development gained over many years working with well-known international brands including Canon and CCH, both here and overseas. They're both passionate about helping businesses large and small develop strategic plans that drive real business outcomes. Nicola Field has collaborated with Corpwrite since 2008. She is a personal finance writer with over 17 year’s industry experience. 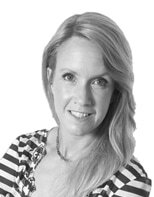 A former chartered accountant, who holds a Master of Education degree, Nicola delivers expert, commonsense content as a regular contributor to several popular magazines including the Australian Women’s Weekly, Money, Real Living, and Belle.